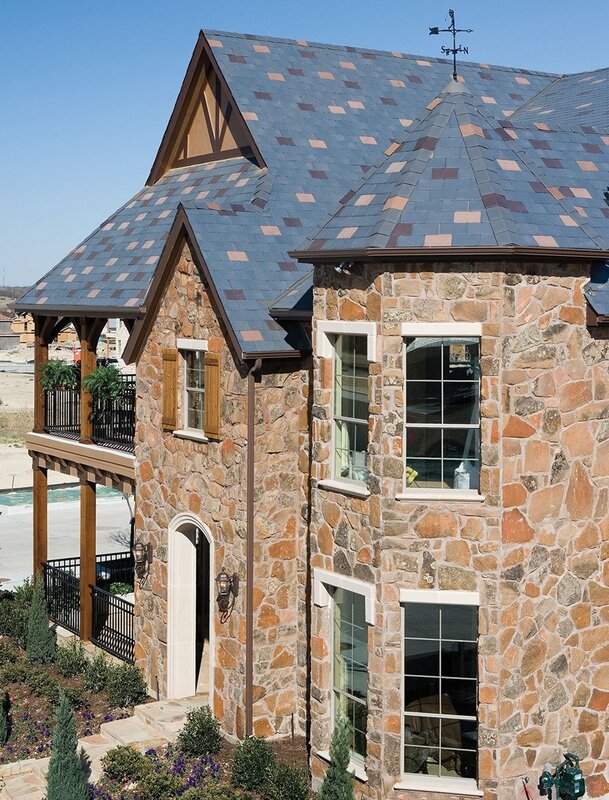 Craig Ranch is a luxury development in Texas. 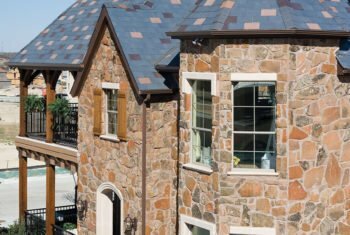 The home designs were influenced by Country French and English Tudor-style homes. 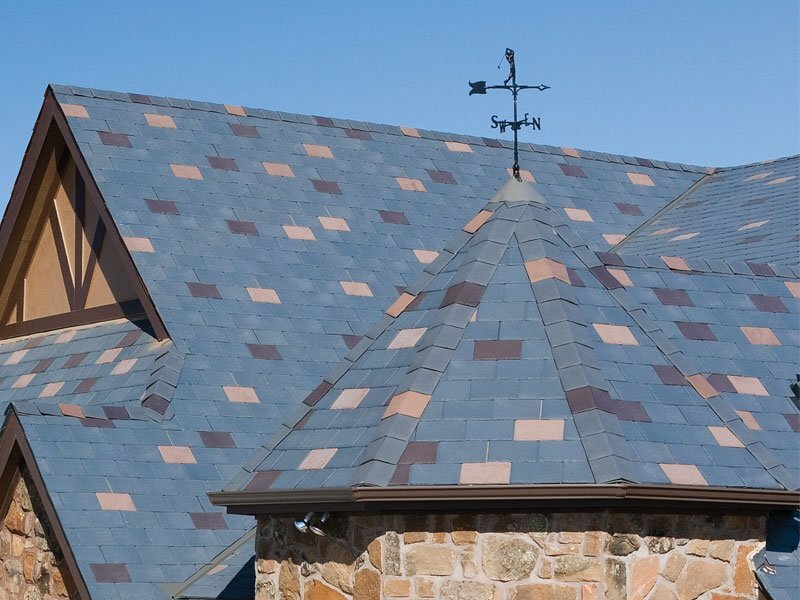 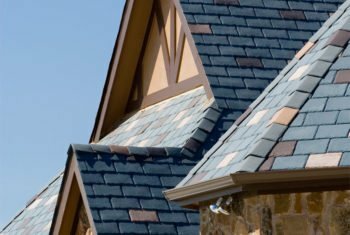 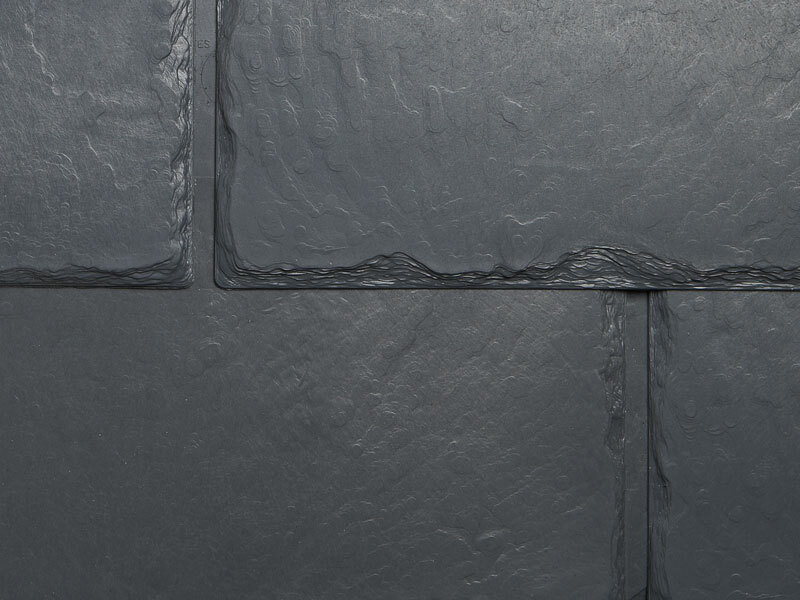 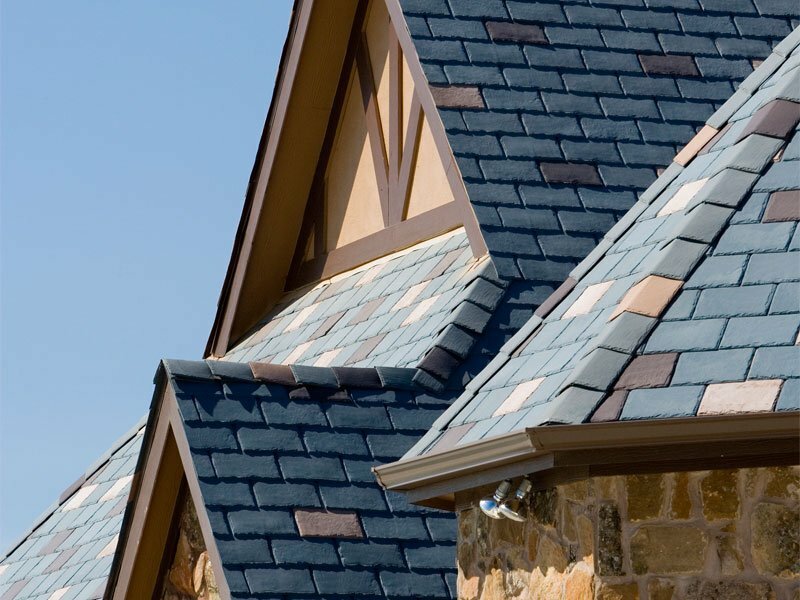 Architects and planners carefully handpicked superior building products, and EcoStar Majestic Slate roofing tiles significantly contributed to the exterior appeal of the homes. 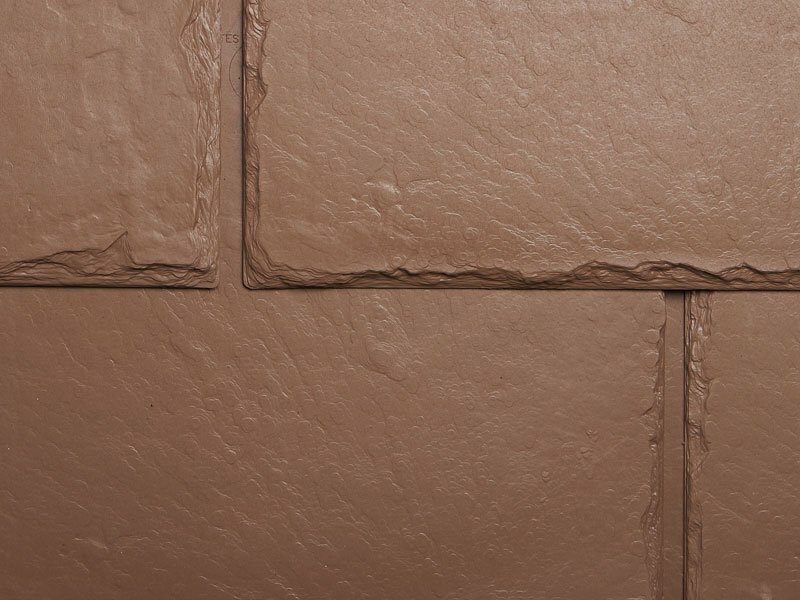 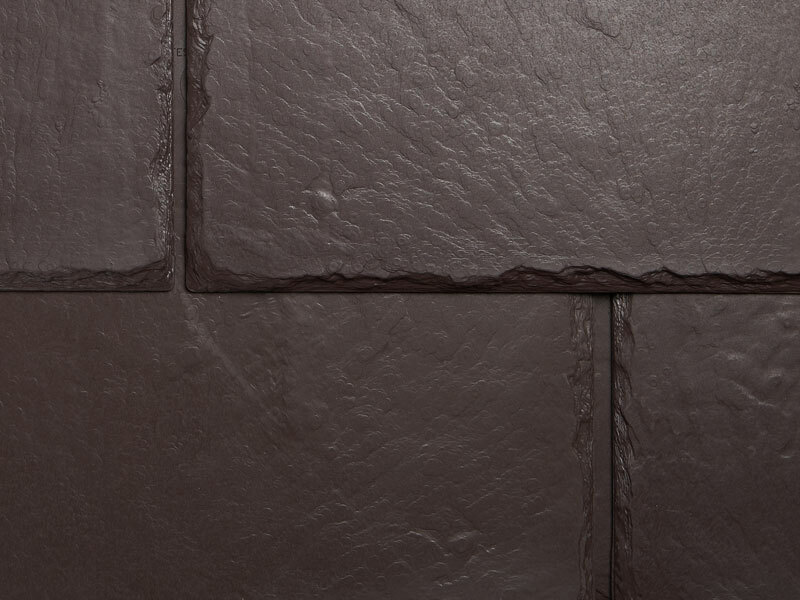 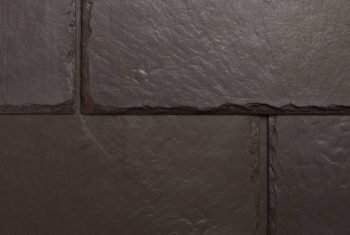 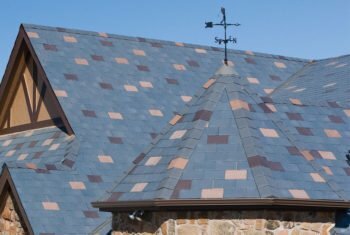 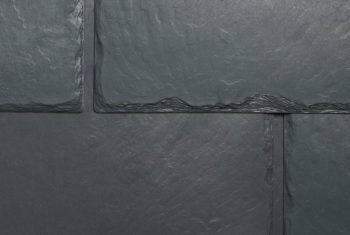 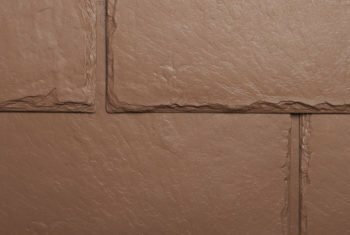 This roof features Majestic Slate 12″ Traditional tiles in a custom blend of Federal Gray, Chestnut Brown and Cedar Brown.